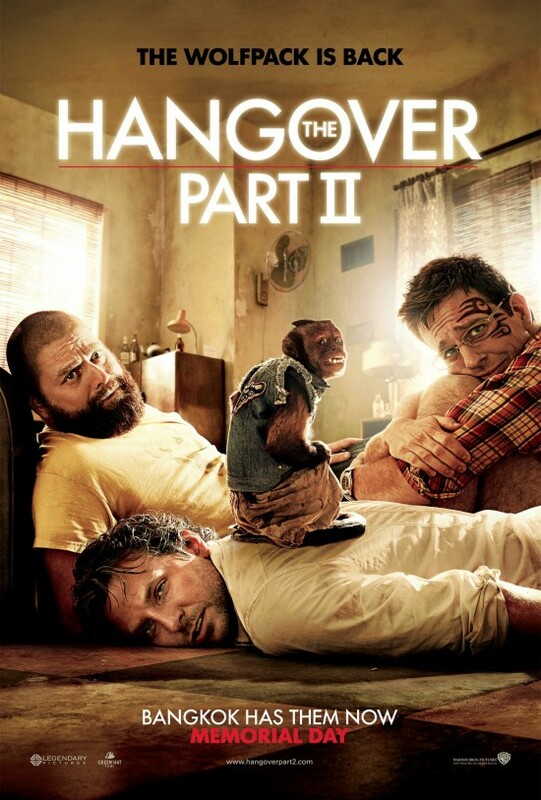 Todd Phillips’ sequel to The Hangover is getting the full length trailer later this week and Warner Bros. has unveiled a pretty funny theatrical poster for the film. Comedy. In the follow-up to the record-breaking hit comedy “The Hangover,” Phil (Bradley Cooper), Stu (Ed Helms), Alan (Zach Galifianakis) and Doug (Justin Bartha) travel to exotic Thailand for Stu’s wedding. 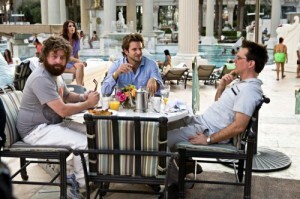 After the unforgettable bachelor party in Las Vegas, Stu is taking no chances and has opted for a safe, subdued pre-wedding brunch. However, things don’t always go as planned. What happens in Vegas may stay in Vegas, but what happens in Bangkok can’t even be imagined. The New Harry Potter and The Deathly Hallows Part 2 Poster Is KICKASS!!!! This entry was posted on Monday, March 28th, 2011 at 9:09 pm	and is filed under Art, Film, News. You can follow any responses to this entry through the RSS 2.0 feed. You can skip to the end and leave a response. Pinging is currently not allowed. « Greg Mottola Will Direct Aaron Sorkin’s New Pilot For HBO!!! !